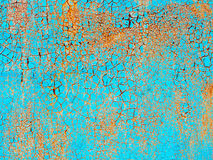 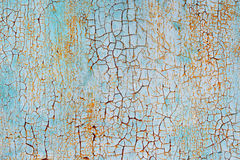 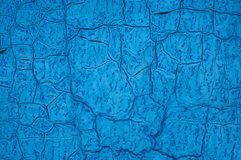 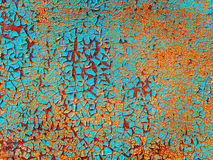 Abstract blue orange texture with grunge cracks. 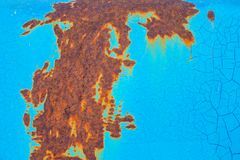 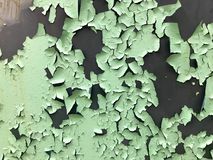 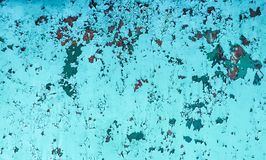 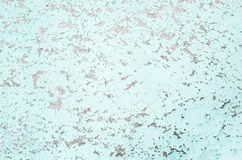 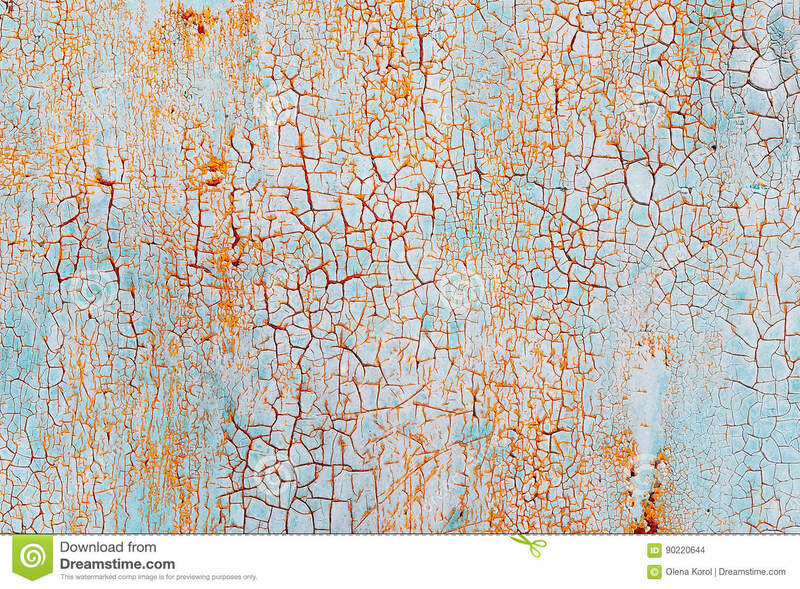 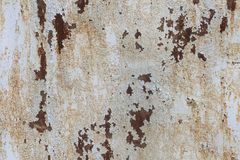 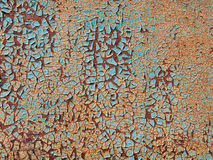 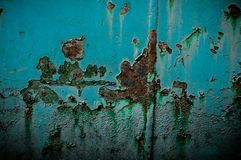 Cracked paint on a metal surface. 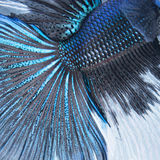 Many, slits. 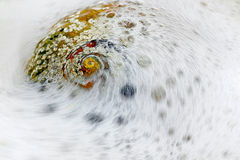 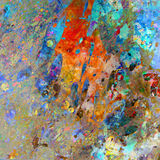 Abstract traffic Abstract city Sea shell Abstract Tornado A Cross Cut Section Of Fosillized wood Splashy Colors Abstract. 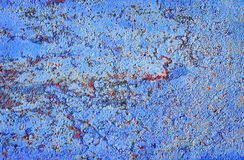 Mixed Paint Abstract Betta tail fish abstract Blue marbling texture. 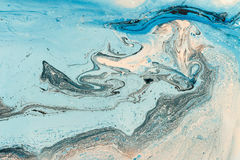 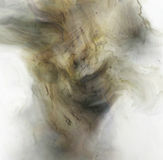 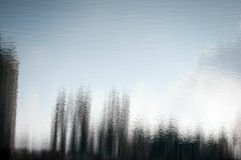 Creative background with abstract oil painted waves.